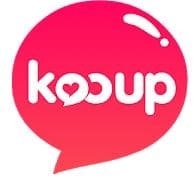 Top 10 dating applications are what we bring to you this time so that finding an ideal partner is not another time-consuming task of your busy schedule. Finding a soul-mate or ideal partner or a date whatever your interest is in is just like taking care of a pet. You purchase a pet, feed it, watch it grow and spread love to you and around your life. Petting isn't an easy process, but finding a suitable match is with these top 10 dating applications that we bring to you. 2,619,822 people and more on this planet trust this application and is a name you're already familiar with. Just download the application and build a short summary profile, set your display picture and you're ready to go. The interface demands you to just swipe left or right to set a match or decline a profile. After that, you can set up a chat conversation. Following that, you could meet in person and spark a new connection with new people. Simple right? 20 billion people already found a connection. 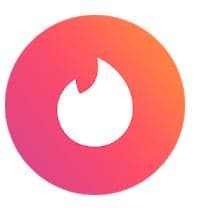 It's a San Francisco seeded idea for Asians to find a match if you haven't figured the name yet. This application promises a serious long-term relationship once you're on this application. All chat exchanges and picture exchanges are private to you and the person on the opposite device. You can use Facebook to login if you don't wish to sign up. This will access your basic details such as age, bio. You can filter by profession too if you are not feeling like getting set up for random matches. 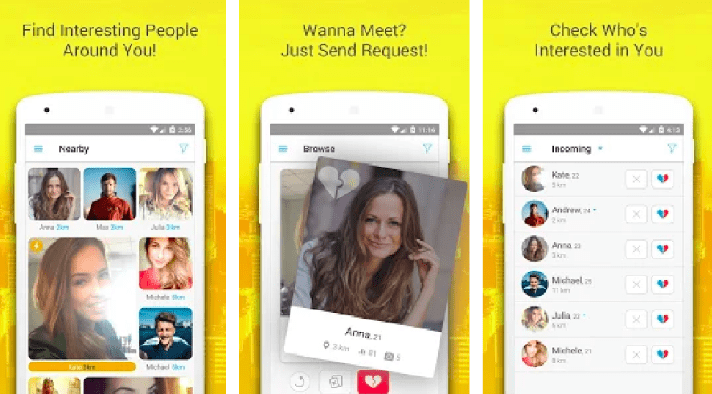 Another best-trusted application on the top 10 dating applications on the face of the earth today is "Happn". 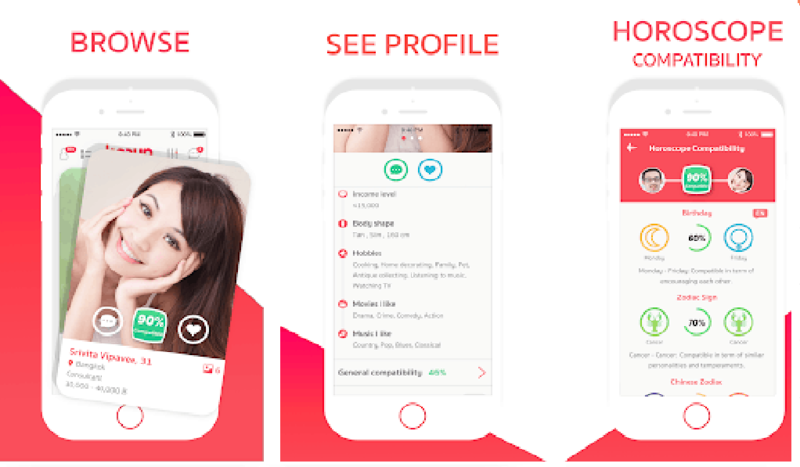 The unique selling point of this application is that whenever you cross paths with a person who happens to have this application, will notify you a match. It's a smooth sailing ride from here. You can look on your screen who else crossed your path, send a request, and start chatting. This happens over a match, as they call it an "It's a Crush⚡". It also uses Facebook to sign in. This application takes your gender preferences in a notice. You can check your timeline to check a list of persons you have crossed paths with, to speed up the process. If you believe in making a match with horoscope preferences, this application will work the best for you. It keeps your horoscope in focus and finds a match based on zodiac compatibility. This application promises authenticity after carefully validating a user's profile. 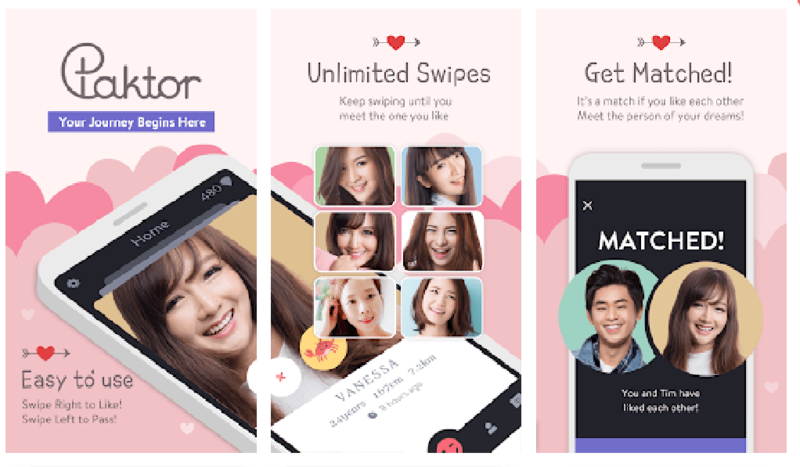 The application promises "a real partner in life". Unlike other applications, this application will also find your matches based on a date of birth and other zodiac entities associated with it. It also indicates a percentage of compatibility with a match. This application is one of the many editor's choices on the Google Play Store. This verifies profiles for users from above 190 countries. What advantage this brings to you is that you can choose to chat with verified users only- no scams guaranteed. They ensure even more safety, as they make facebook calls with you first to authenticate realism. You can chat and meet a new group of persons in your locality. All of this happens with tailored matches- just for you! 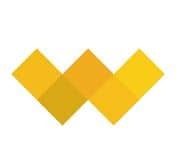 WannaMeet Power is available on the play store. It works just like Facebook. All you need to do is send requests to persons you are interested in. You can also check who else is viewing your profile- or is in interested in you. 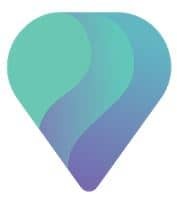 Top place in request lists you infinite WannaMeet Requests, entitles you to a Special status in Nearby and Browse and also provides you access to a list of everyone ghosting your account. Love seeks no age or genders- is what the foundation of this application is. 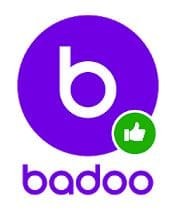 Specially curated for bi and gay people looking for a connection, this application has already helped over 250000 people. Unlike other applications. you can view full-size images, and display pictures. 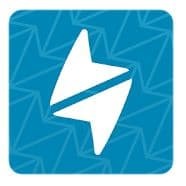 Based on your location preferences you can search and filter profiles and begin chatting and exchanging documents/ pictures to elevate a connection. This application helps with customization of your profile. You can block profiles if you wish to. You can also report scammers or fake profiles if you were unfortunate via this application. 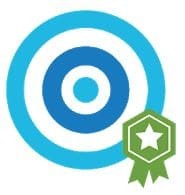 This application endorses a unique concept, one that is different than creating profiles or swiping or sending requests. Here you just need to go live on broadcasts with your user-name and feel the love. Users online can view your broadcasts and respond if they are interested in you. You can filter nearby users, or even set favorite users. This works no less than a model scouting agency- only to find you an ideal match over choices. 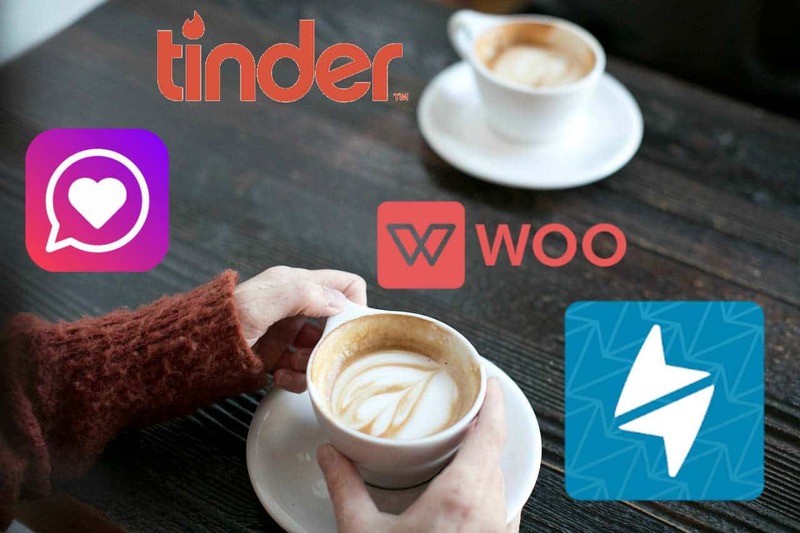 This lifestyle and dating applications keep your privacy on the center stage. It gives you an option to browse amongst candidates around you at the moment. It wouldn't cost you a dime to begin scouting for a partner. 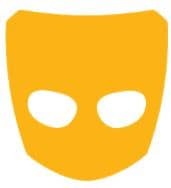 You can stay anonymous as long as want before giving out your personal details to a match. This ensures that your connection is as private as it could get. You are in control of who can send you a chat request. Without splurging with your credit card, you can browse every candidate in this community. You can sign in with your Facebook account to begin the process. 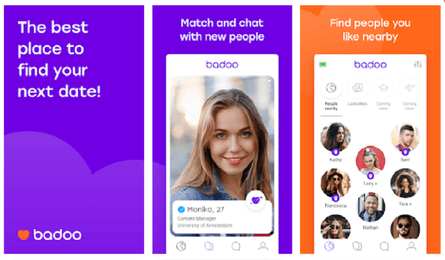 Used by over 1 million people, this application is our final pick on the top 10 dating applications. It is free to use and install on your device. Build mutual connections and let languages be no barrier, so you can make a match cross-continents. You can receive special points while using this application which you can exchange for gifts as a status of loyalty. 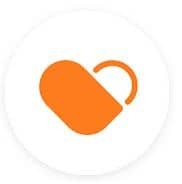 If you opt for a premium subscription apart from the free version, you get guaranteed matches, against which you get 3 more months of premium subscription. You can send messages to people on your choice and redeem the points that you earned to send these gifts too. 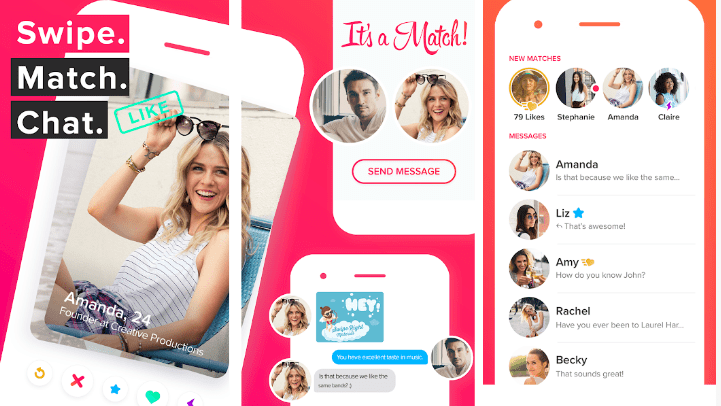 This dating application has gained momentum in Asia, and you should hop-aboard to experience group chatting options too! 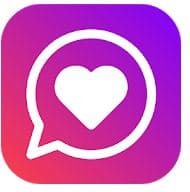 Happy installing and we wish you all the best in your new dating experiences using these Top 10 dating applications.